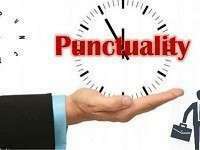 Write an article or ‘Punctuality’ in 100.120 words. You are Ram. 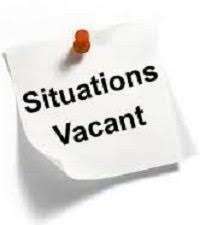 Not easy to be punctual—worry and inconvenience for others if not punctual—duty of gentlemen— the necessity for men in the business. Punctuality means doing a thing at the appointed time. A man who is punctual is always happy and successful. Being punctual helps us to finish our designated work in time. It is very difficult to be punctual especially if one is lazy. But one has to remember how their laziness can be a cause of worry and inconvenience to other people. A punctual person always wins the respect of everyone primarily because he respects other’s time. It is considered good manners to be punctual and not to keep people waiting. Punctuality brings in efficiency and success. Many great men like Mahatma Gandhi, Leo Tolstoy. Narendra Modi etc. are known to be very punctual. It is especially a necessity for men in the business.